Save $40.00 by choosing this option now. 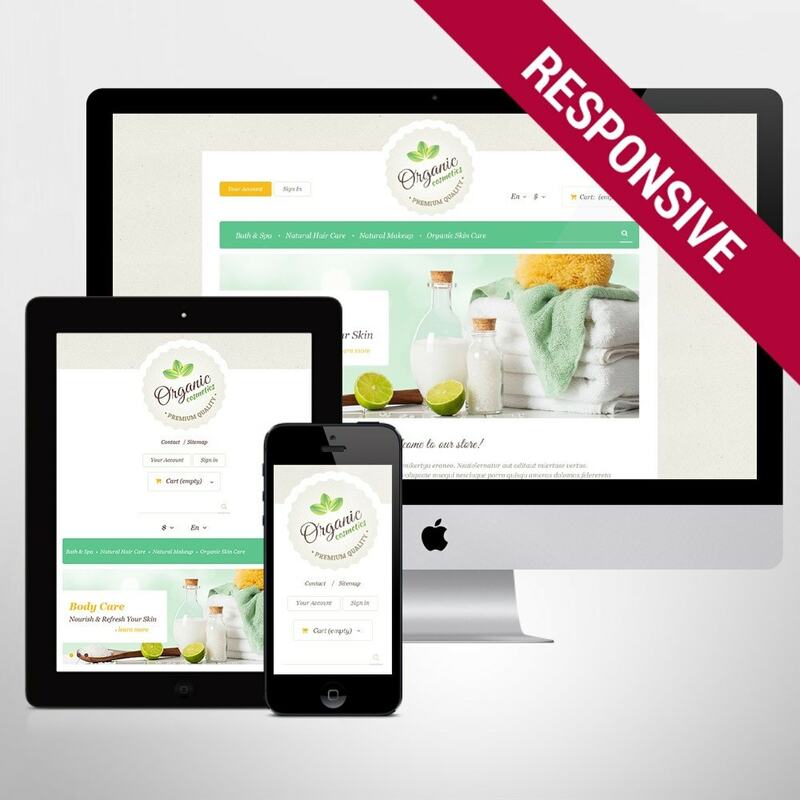 Consider this responsive cosmetics PrestaShop theme to create an effective design for your beauty products estore. 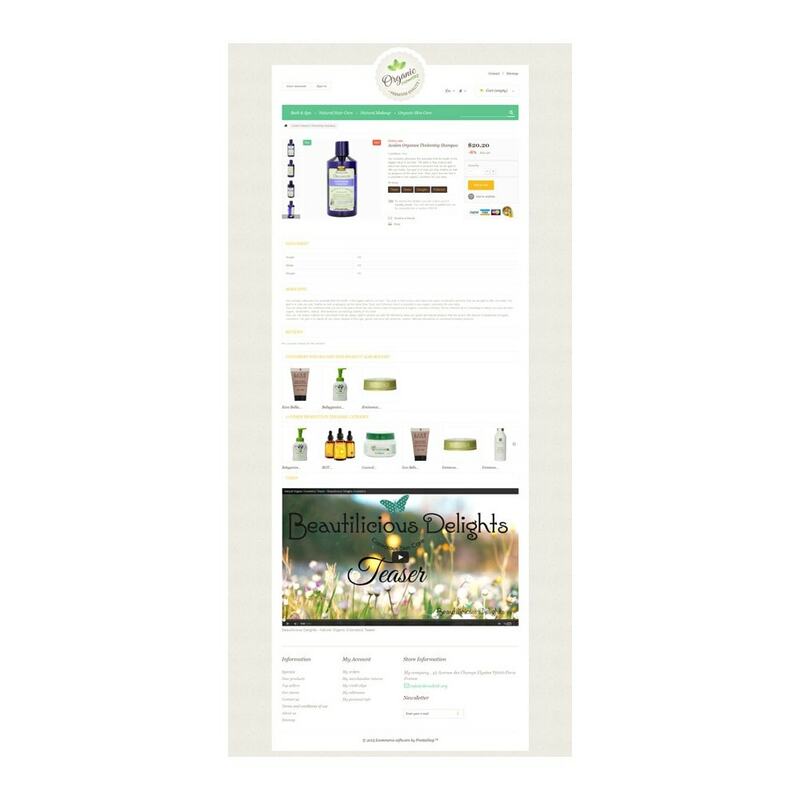 Its clean layout is balanced with eyefriendly graphic elements, which will provide optimal visual experience for customers. A builtin customizer gives an opportunity to personalize your website with a color scheme and fonts that suit its style best of all. 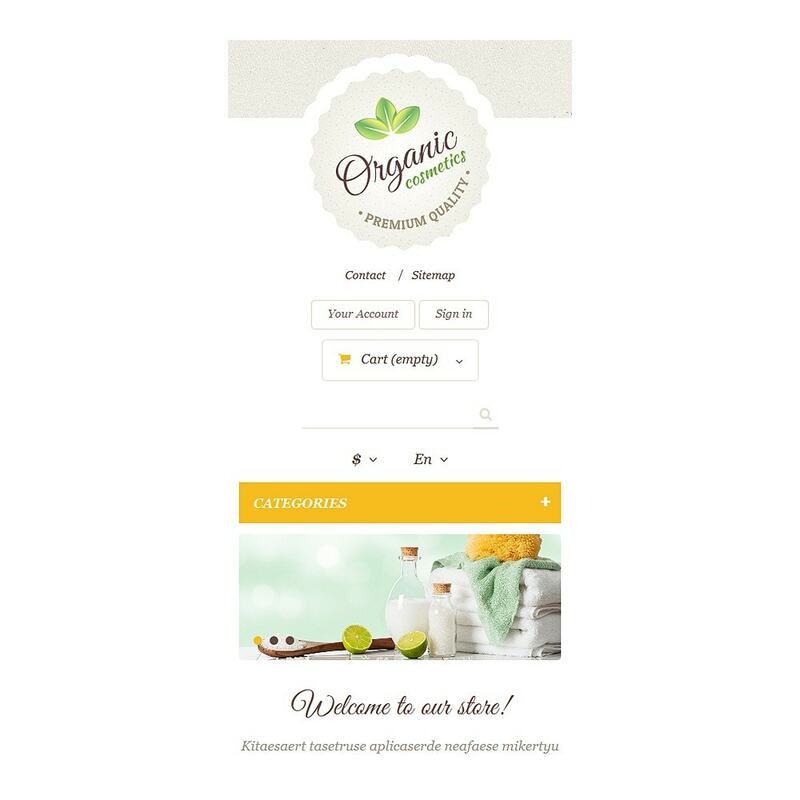 Developed with a sleek, frontend framework, Bootstrap, the template is easy to install, use and modify. 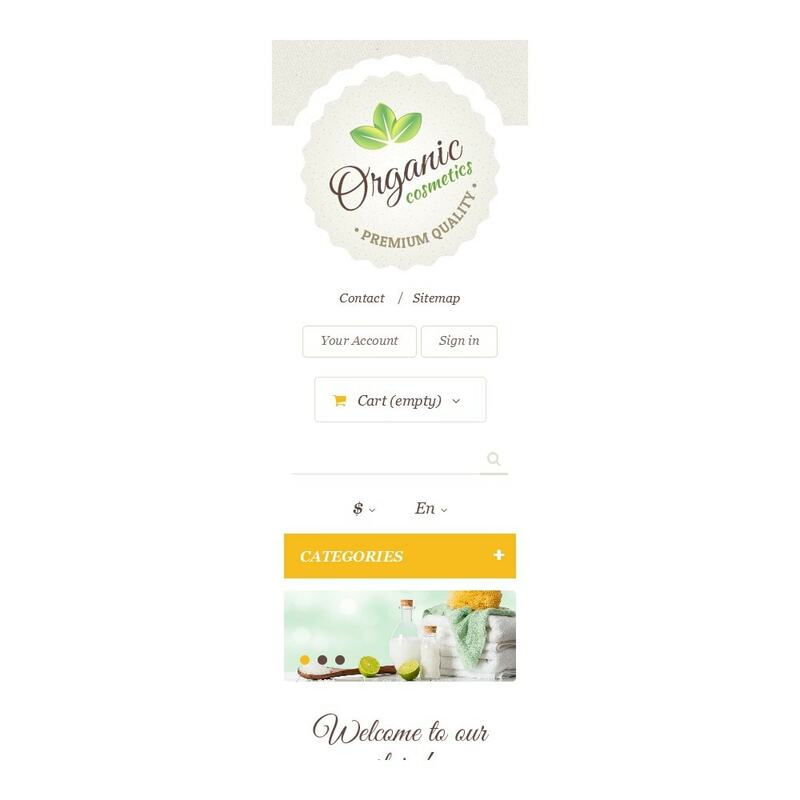 Regarding its functionality, it includes 5 web forms, Slider Carousel gallery scripts, social media options, online chat, Google map, and commenting system. 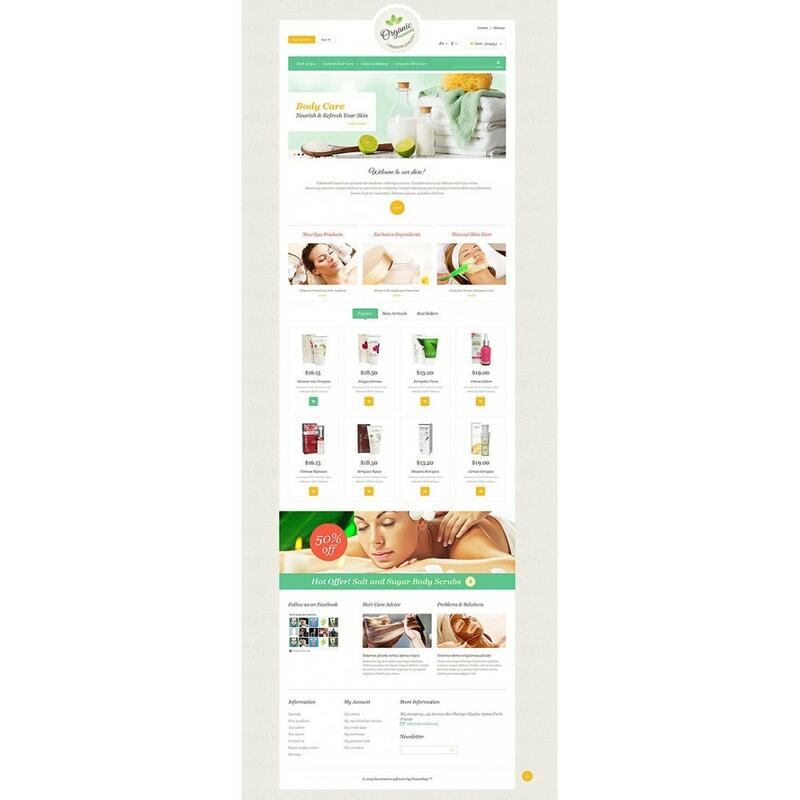 This template can be used for beauty, fashion, jewelry, and medical websites.